Infrastructure consolidation and growth: Finding new uses for the cloud | Faction Inc. The cloud infrastructure industry continues to grow, and every day more advantages of cloud computing are discovered as businesses strive for excellence. As the market expands and yet simultaneously becomes more consolidated, companies are still reaping the benefits of outsourcing their IT infrastructure. However, some may ask: How is the consolidation of cloud providers impacting how we utilize the cloud? The scramble to become a player in the cloud computing market is affecting every part of the tech industry. At a presentation in early August, GreenPages CEO Ron Dupler stressed that the cloud computing market is constantly undergoing change, with this year seeing the biggest push toward cloud infrastructure investment and consolidation among providers. “We are in a high-stakes period of change in the industry, and those who live to figure it out are going to live to see some great days – and those who don’t are going to bump their heads a bit,” said Dupler. Cloud infrastructure providers are, as Dupler pointed out, racing to consolidate and create new solutions for enterprises that will mark them as significant players in a steadily expanding market. According to Network World contributor Brian Heder, consolidation is happening in terms of both content and providers. Companies and individuals are migrating data and applications to the cloud in waves, and infrastructure providers are also joining forces to offer more and better services to their enterprise customers. The cloud is no longer simply a realm in which to store data. Instead, enterprises are utilizing cloud infrastructure solutions to enhance nearly every level of their business operations on a large scale, and market numbers continue to demonstrate the truth of that statement. For instance, NASDAQ reported in March that revenues for cloud services grew by 60 percent last year. Because of the growing ubiquity of cloud infrastructure, new uses are constantly being discovered. According to Forbes contributor Louis Columbus, a new survey of Internet of Things application developers indicated that the majority of respondents utilize the cloud to connect the devices they are working on. In fact, 55 percent of IoT developers primarily connect devices through the cloud. With the continued expansion of the Internet of Things, no doubt the cloud is going to enjoy even more growth in this area over the coming years. The IoT is becoming an increasingly prominent part of our everyday lives. Gartner predicted last year that by 2020, 25 billion connected objects will make up the IoT, creating more demand for applications that will succeed in bringing the versatility and usefulness of this network of things to the forefront. Clearly, some of that app development will be done in the cloud, according to the survey. 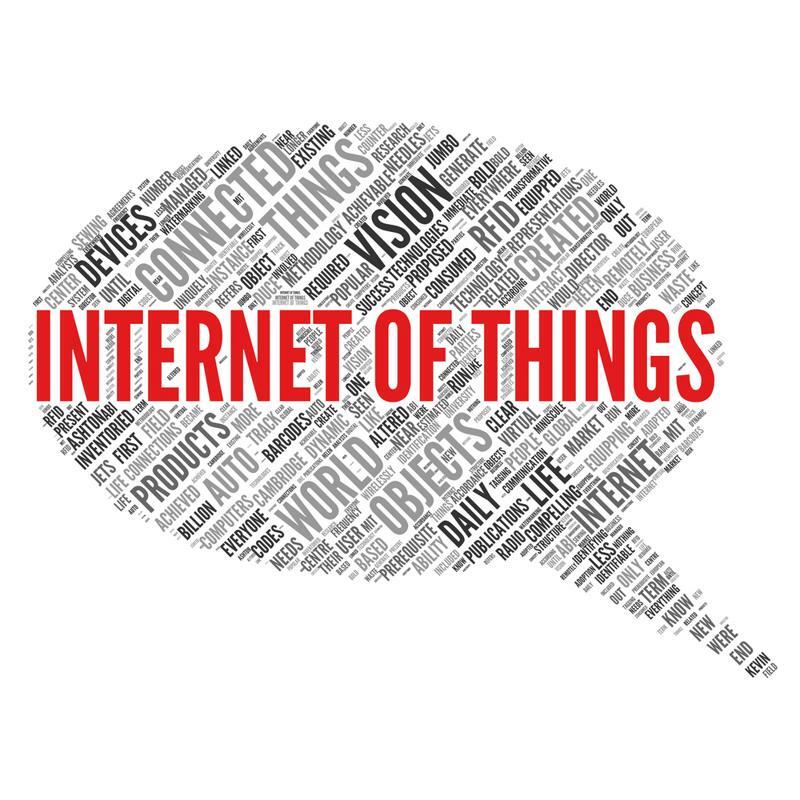 The Internet of Things will get a boost from cloud computing. When enterprises outsource their cloud infrastructure, they can enjoy reduced IT costs and increased computing power without having to invest in more on-premises machines that eat up resources. The bottom line to take away is this: Companies shouldn’t be afraid of cloud consolidation, but if they are, they should invest in an infrastructure-as-a-service provider that adequately provides for their needs.